2018 has been a great year for Blinds City with the launch of many new products and fabrics in our growing line-up. We have made every effort to offer high quality products and lead the market on prices and value for money. I have enjoyed finding new ways to bring products to the Australian market at the most affordable prices possible for consumers. We have successfully implemented one of the first in Australia in 2016 to offer Installation Australia wide from the click of a button via our online store, in which you can also DIY to save a little extra cash. By cutting out the Sales Reps we have been able to lowering the prices to pass on to the consumer. 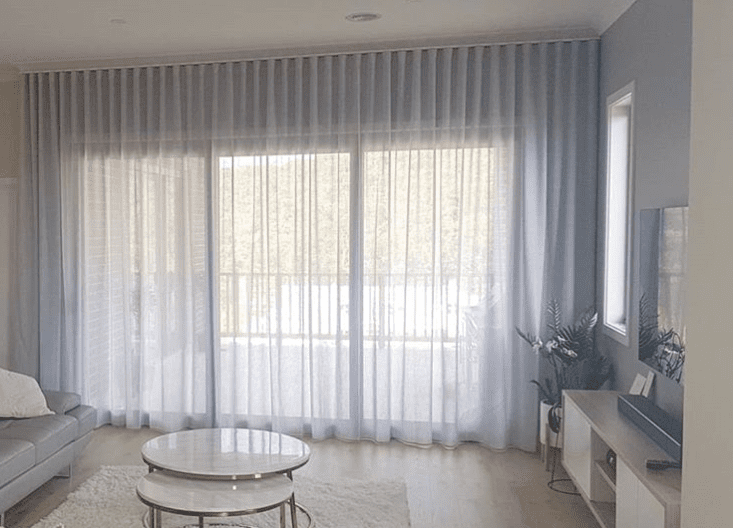 I look forward to continue working alongside Blinds City customers to help ensure your ideas come to life in 2019 and get those beautiful windows covered with style. We value your thoughts on Window Furninshings and Binds City products – so if you have any feedback on what you liked in 2018 or what you thought we could do better, please share your ideas with us via email. What would you like to see from Blinds City in 2019?